Wow! 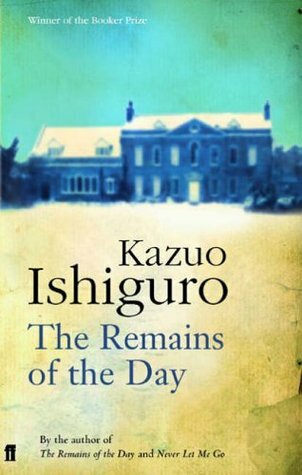 I had no idea that Ishiguro wrote The Remains of the Day; that's wild, right? 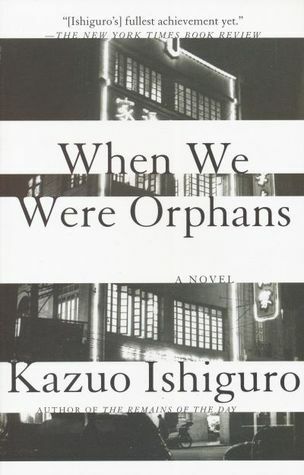 I've heard great things about When We Were Orphans, but I've not read it. 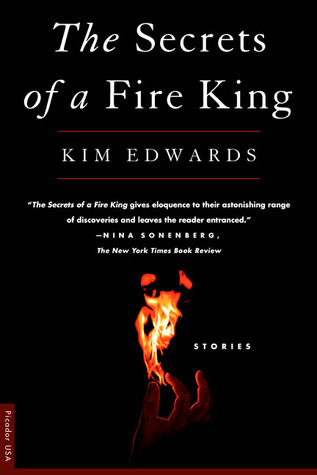 Your mention of Kim Edwards definitely got me thinking, too...like, whatever happened to the author of The Memory Keeper's Daughter? Ha! I've never looked to see what else she's written! 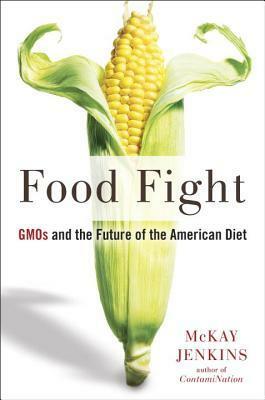 Very interesting and great post, Kelly; hope you have a great weekend! The excellent thing about Ishiguro is that each of his books (that I've read so far) is utterly distinct from all the others. There are commonalities in the way he writes, of course, but the premises and ideas he's playing with are so different. It's impressive. That's great to hear! I'm always impressed when an author can switch it up entirely between novels. I feel that way about Emma Donoghue. I have read Nocturnes by Ishiguro but nothing else. 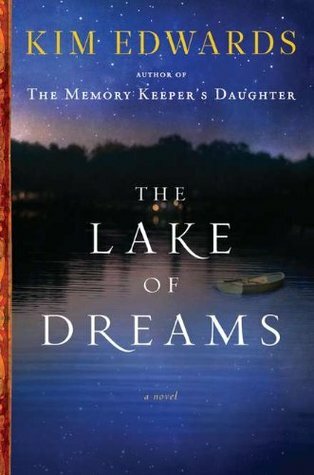 I have The Memory Keeper's Daughter and have not read it yet. God only knows where it's at right now. 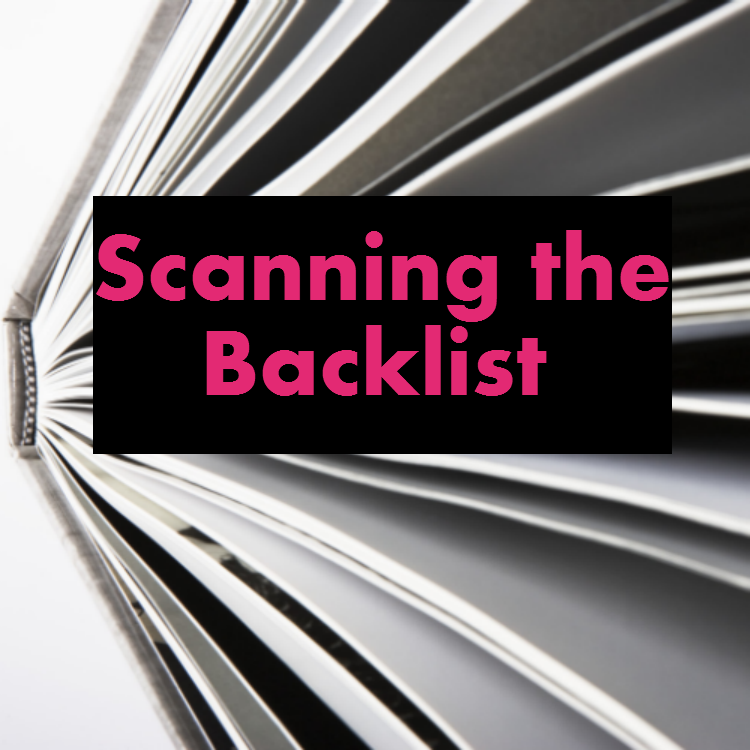 Story of a bookish life, right? I'd be interested to know what you think of Memory Keeper's Daughter. I've found that to be a very polarizing novel, people either love it or hate it!